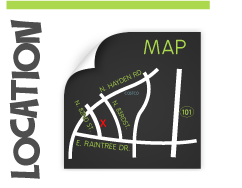 We’re just off N. Hayden Rd, 1/4 mile Southwest from Costco, behind the Valero station. 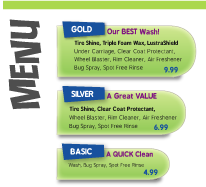 Click here for a list of wash services. If you love driving a clean car, sign up today for our RapidPass Unlimited Wash Club and wash as many times as you want each month.Click here for more.